AFI Cotroceni sends you to the Caribbean - See the campaign! 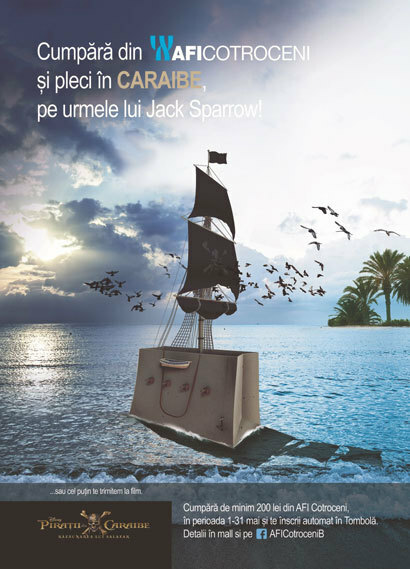 AFI Cotroceni, in partnership with Forum Film Romania, the distributor of “Pirates of the Caribbean” series, launched the campaign “AFI Cotroceni sends you to the Caribbean”. 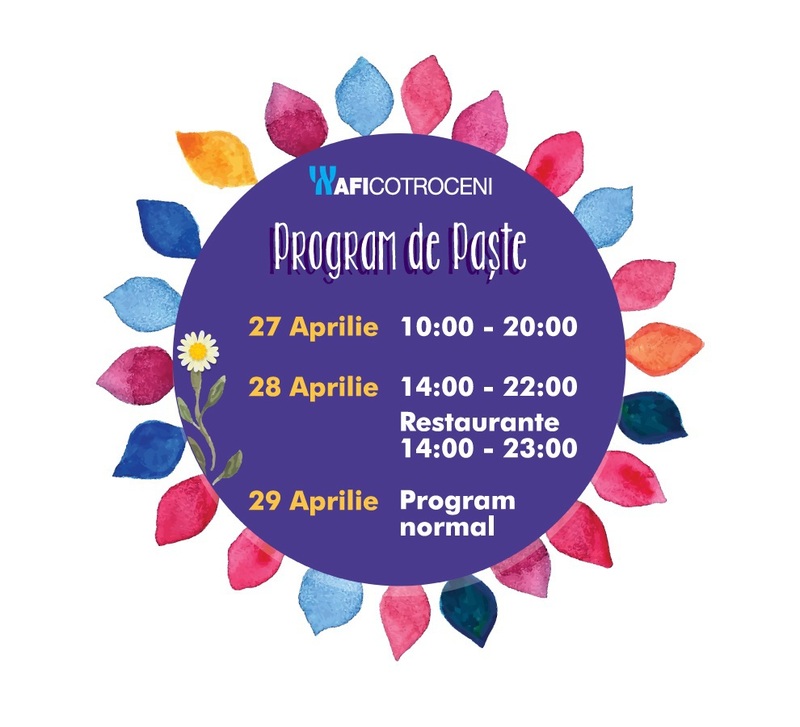 By being available until May 31st, 2017, the campaign offers shopping enthusiasts the opportunity to enjoy in AFI Cotroceni tens of thousands of items, unique entertainment options in Bucharest and exclusive offer and, furthermore to win prizes amounting to more than RON 15,000.